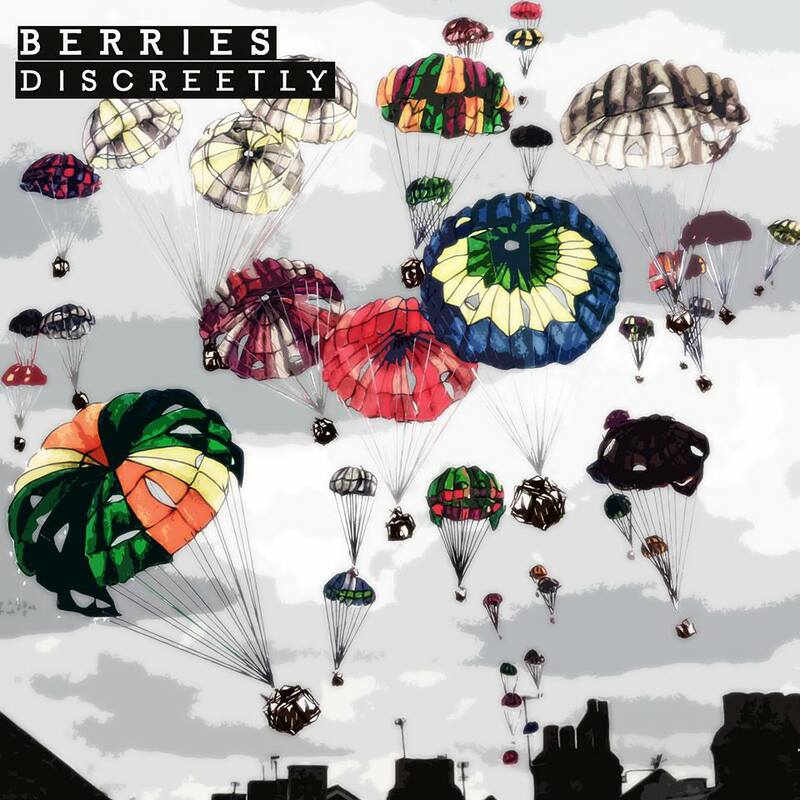 Discreetly manages to both capture the sound of Berries' debut EP Those Funny Things and subsequent singles Wild Vow and Faults and represent a progression in their sound. Their most confident outing yet it has one of the signature riffs that Berries excel in running through it, whilst Holly takes aim at the song's protagonist in the chorus with the line "It's that face looks awfully sold to me now, spaced out, erase the trace with a spit of doubt." They play a headline launch gig for the single at Birthdays in London on October 11th and then support The Hideaways at Bristol Louisiana on November 10th and Estrons at the Green Door Store in Brighton on November 16th.